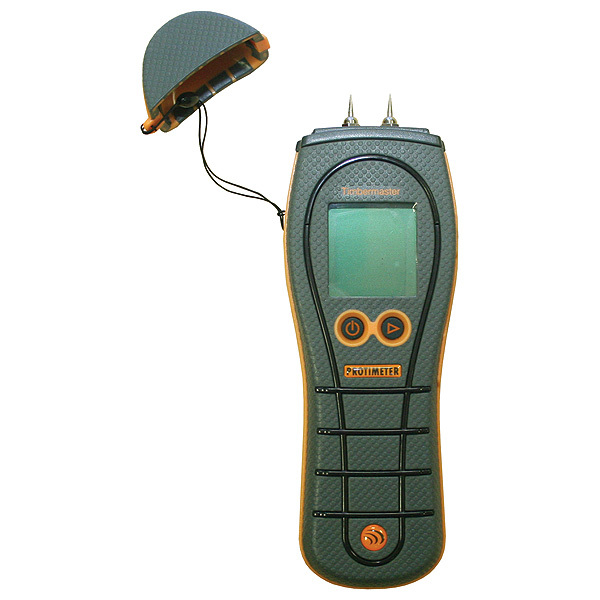 Protimeter TimberMaster is an advanced moisture meter specifically designed for the timber industry. It is ideal for a range of quality control applications associated with moisture levels within all wood products. Measure 150 Wood Species - The Protimeter TimberMaster features eight calibration scales, enabling the user to take accurate moisture measurements in 150 wood species from around the world. 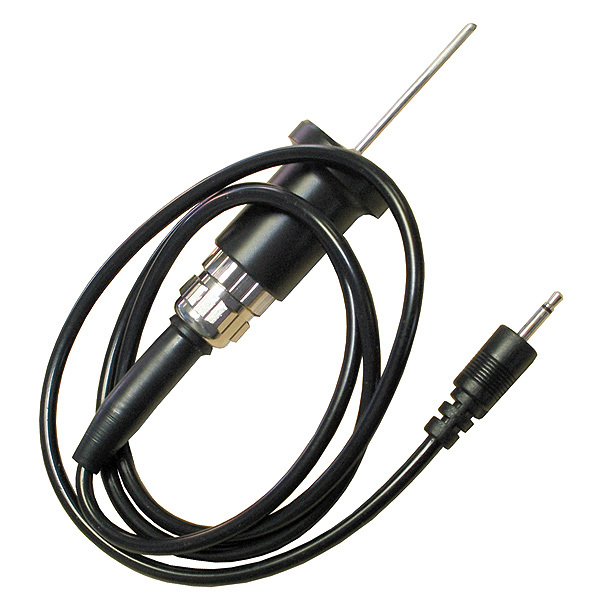 Simple Operation - Moisture measurements are commonly taken using the integral pin electrodes. The appropriate wood calibration scale can be selected to ensure the accurate measurements are taken. Temperature Compensation - If the timber being measured is significantly above or below 20°C (70°F) the Protimeter TimberMaster should be used in conjunction with the optional temperature probe. 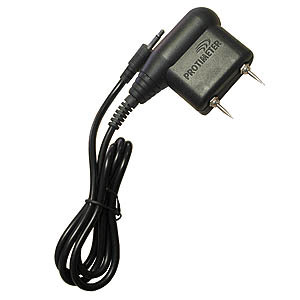 When the probe is connected to the instrument the measured moisture value is automatically corrected for the effect of temperature. Hammer Electrode - A slide-hammer electrode can be used with the Protimeter TimberMaster to measure sub-surface moisture levels (to a depth of 30mm/13/16”) irrespective of surface moisture levels. 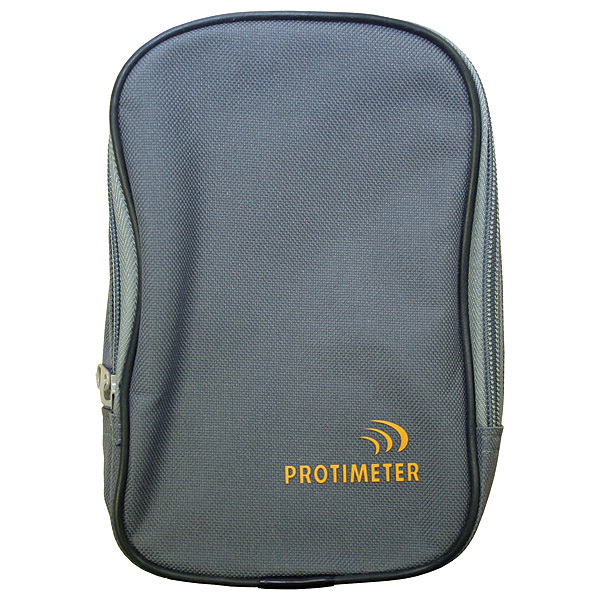 All Protimeter instruments include a 24-month warranty.